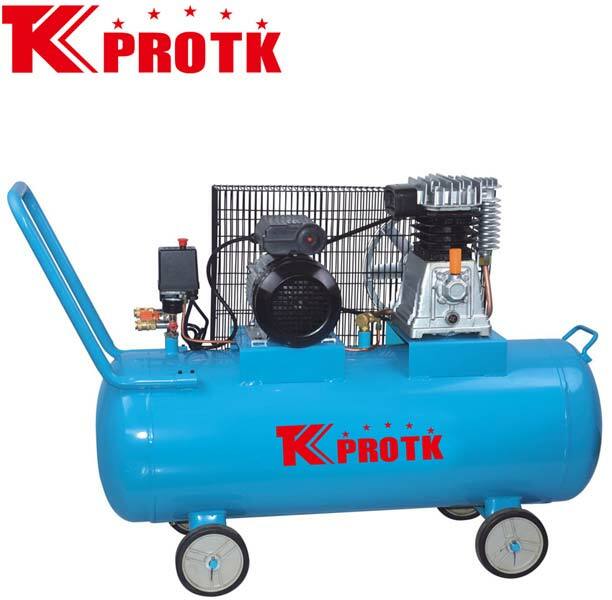 We are a distinguished manufacturer, exporter and supplier of Air Compressor (TK-H2065/100) in Yongkang, China. This range of compressors is manufactured using latest techniques and highest quality materials that are available in the market. The rugged design and durable nature has led to increase in sand for the product. We supply the orders in safe packages with no scope for damages. We handle large and small orders efficiently.